Alannah and Roland are high school sweethearts and two of the nicest down to earth people we have ever met! 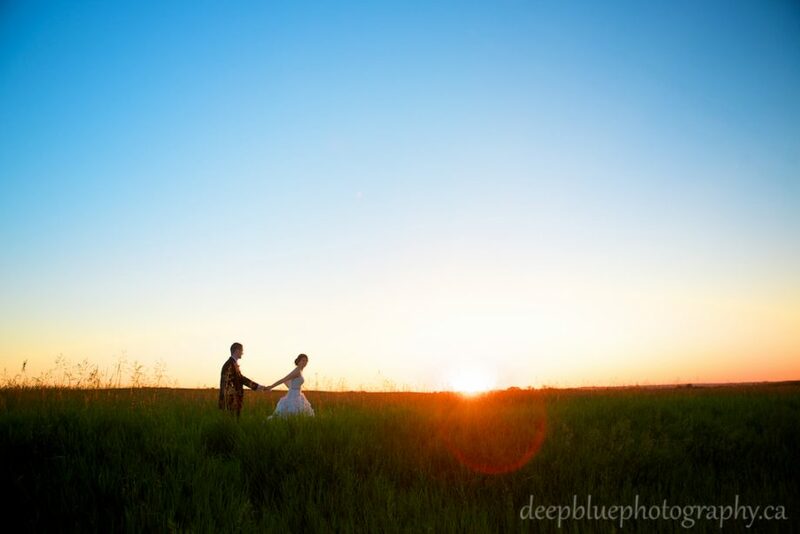 This beautiful country wedding was held at the bride’s family acreage. It was a day full of rustic charm and crafty DIY. We fell in love with this couple over their country wedding photography.